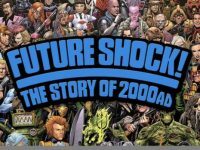 For those of us, like us, who may have drifted away from the thrill powered weekly that is 2000AD, watching Future Shock! 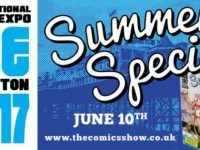 The Story of 2000 AD is a great way to get back in touch with a comic that meant so much to many of our formative years back in the day. 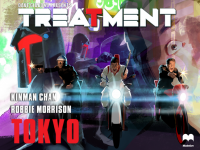 Dave Gibbons futuristic motion book franchise unleashes another brutal instalment with Treatment Seoul, and sees yet another group risk their lives for TV audiences. 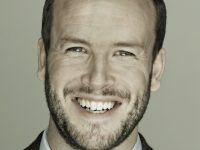 But will this incarnation be ratings success or face cancellation from the airwaves? 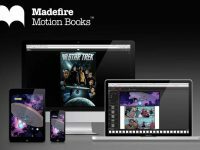 Madefire, creators of the Pipedream Comics Digital Comic of the Year 2012 and the 5-star rated Madefire App for iOS, have announced they have closed $5.2 million in Series A funding, meaning the future of their unique brand of motion books like Captain Stone is Missing, Mono and Treatment is looking very bright. Compared to the cerebral musings of Sharp and Sienkewiecz’s The Greek Interpreter, Dave Gibbons’ latest is not so much a shot in the arm for digital comics its a full blown punch to the face! 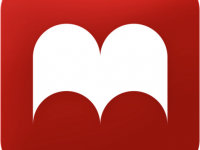 “At every stage I am trying to think of the end-reader experience” Madefire’s Ben Wolstenholme talks motion books, Mono and more!